Intelligent budget and guideline modeling – Design models for base, bonus and LTI plans to balance between business strategy and budget. Leverage recommendations for optimizing budget to differentiate performance and other competing attributes. 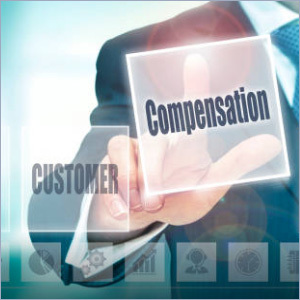 Strategic Compensation Planning – Build strategic compensation programs, drive consistent execution with central oversight to keep employees engaged and productive. Localize if needed and ensure pay-for-performance with SF calibration tools. Meaningful Rewards and Recognition – Recognize and reward employee performance to boost productivity and show appreciation. Define award categories and specify different levels to align with level of effort & contribution.